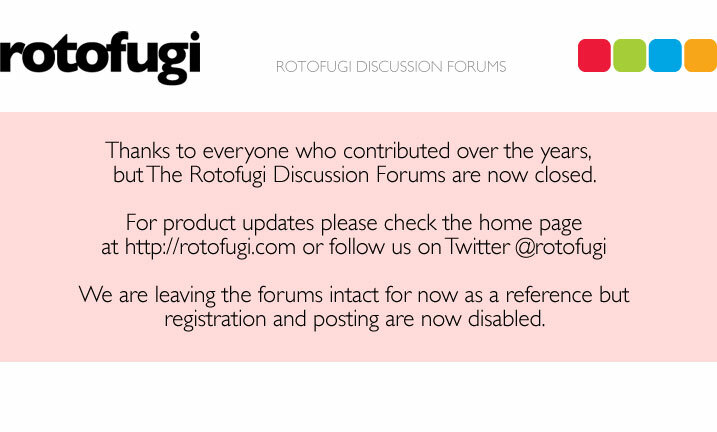 Rotofugi Forums • View topic - Mostly Gallery Opening Sat Night!!!! < Everything Else ~ Mostly Gallery Opening Sat Night!!!! This is Ryan Roberts of Mostly Gallery. Me and my wife Corin are hosting the opening night reception party for Mostly Gallery tomorrow night (Saturday Nov 15) in Wicker Park! Joining me for the opening will be fellow toy-loving photographer Ross Martens. Ross and I just finished showing at Around the Coyote where Ross was awarded Curator's Choice. +beer, food, & Dj Jordan Fields!!! Okay, no bells, but planning on being there.